H2O – Water. 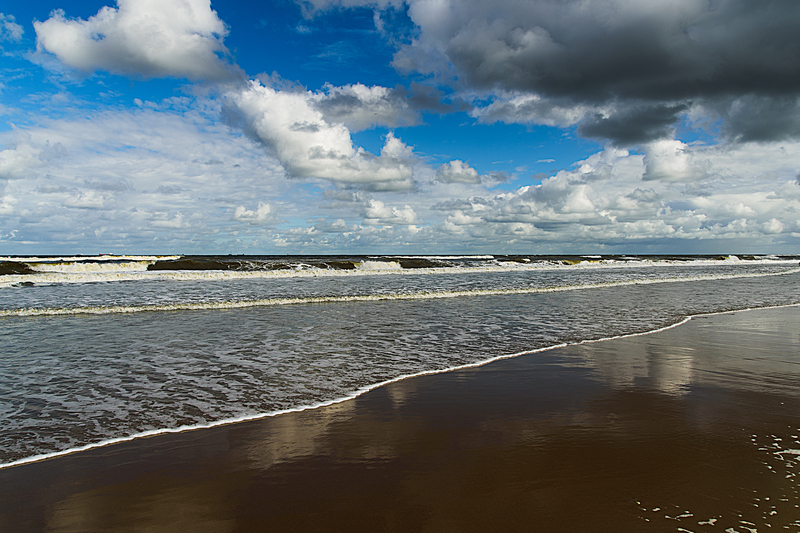 Plenty of it on the Dutch coast. 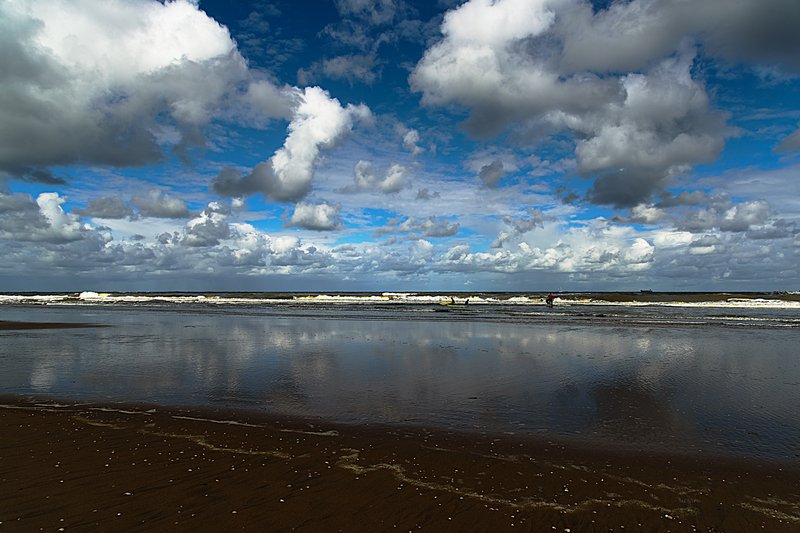 In the Sky and on Scheveningen beach.